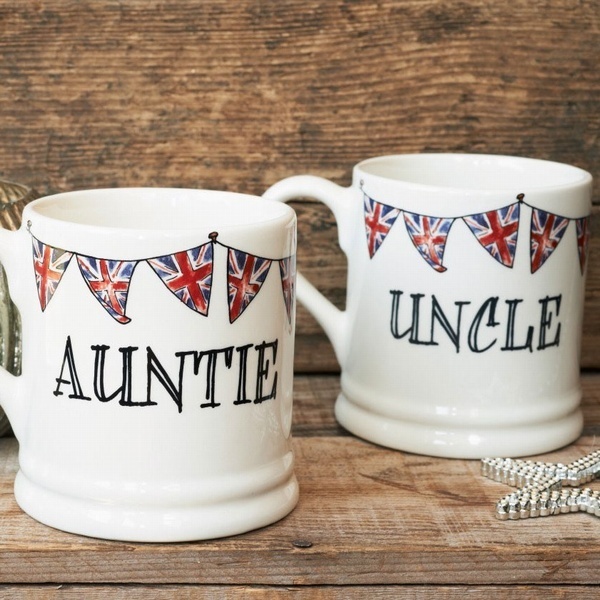 As we're so often reminded family comes first. 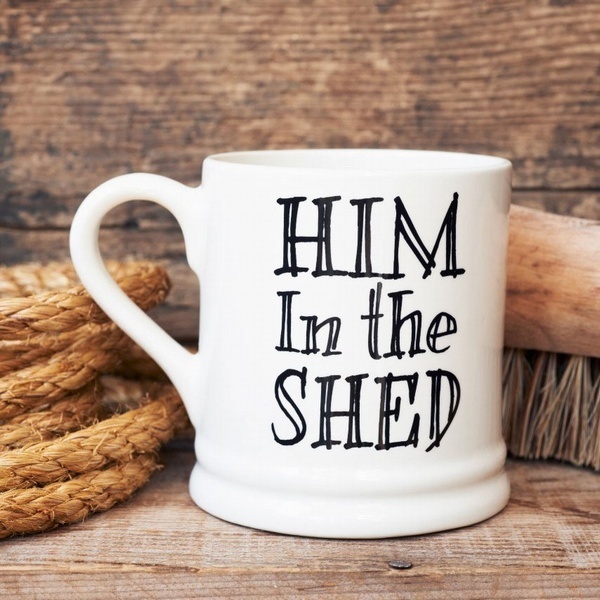 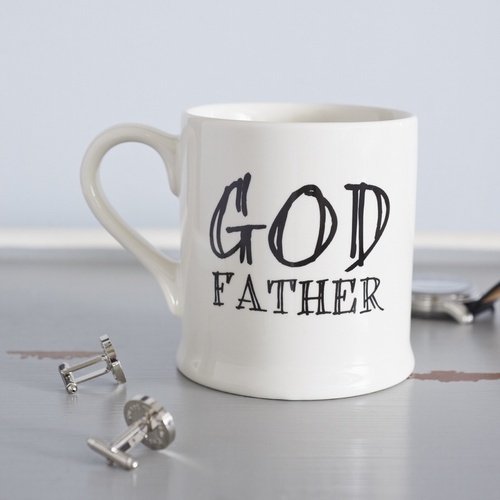 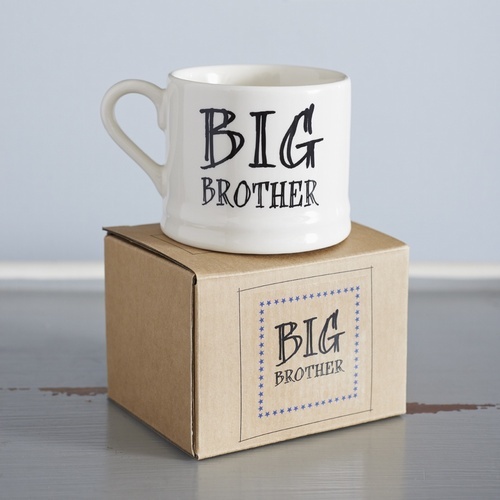 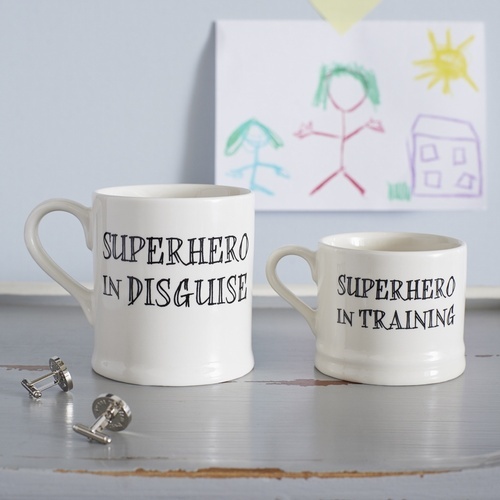 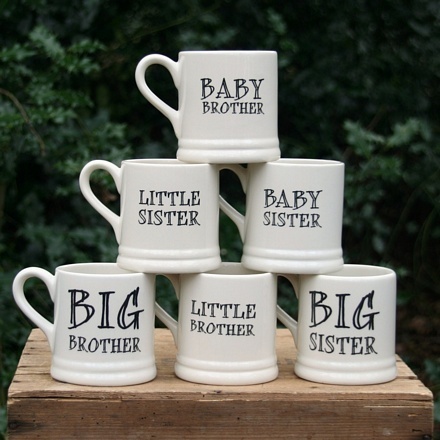 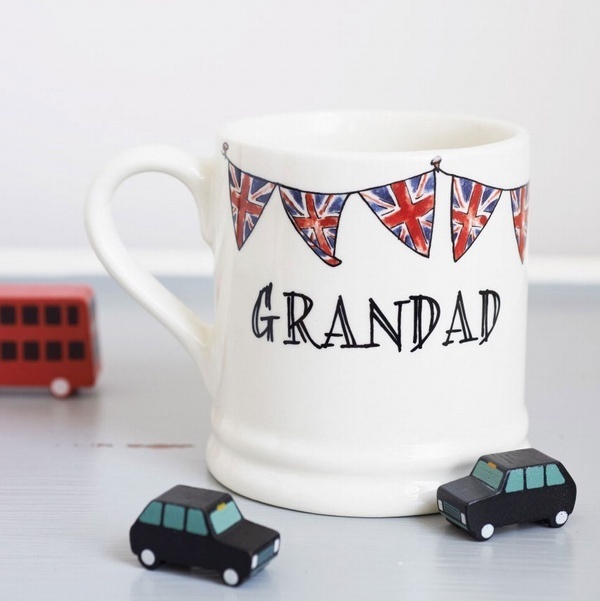 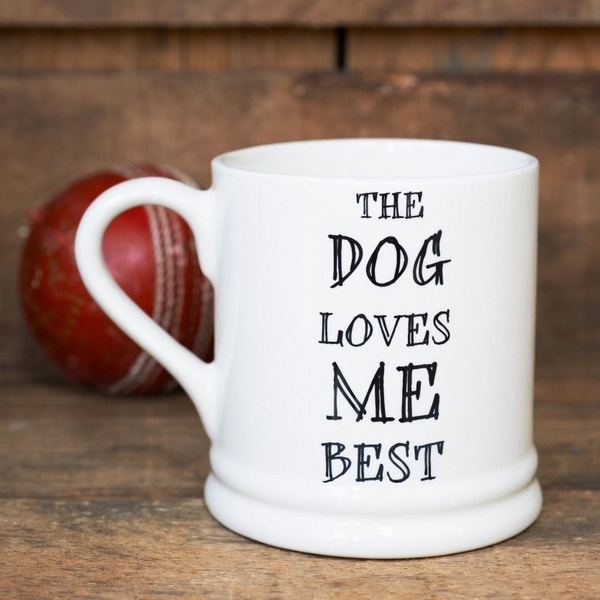 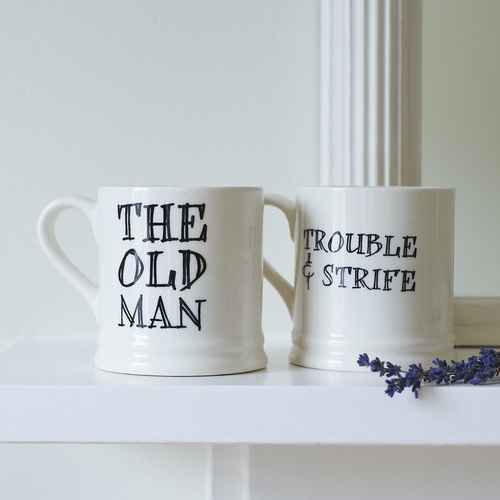 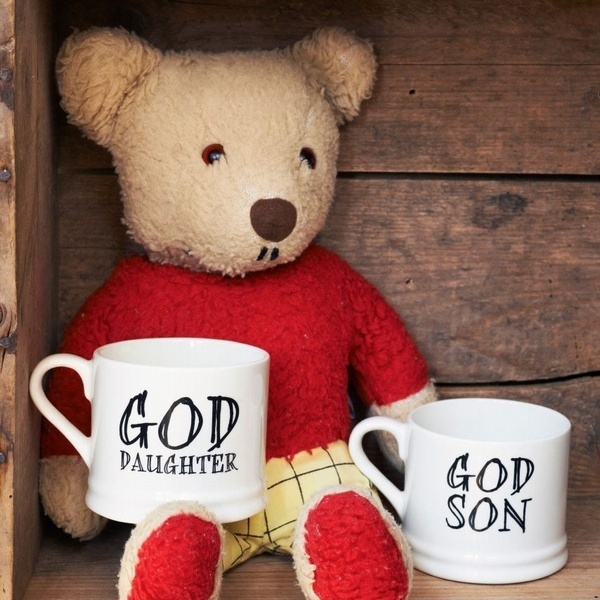 Celebrate family times with a mug for every member of the family. 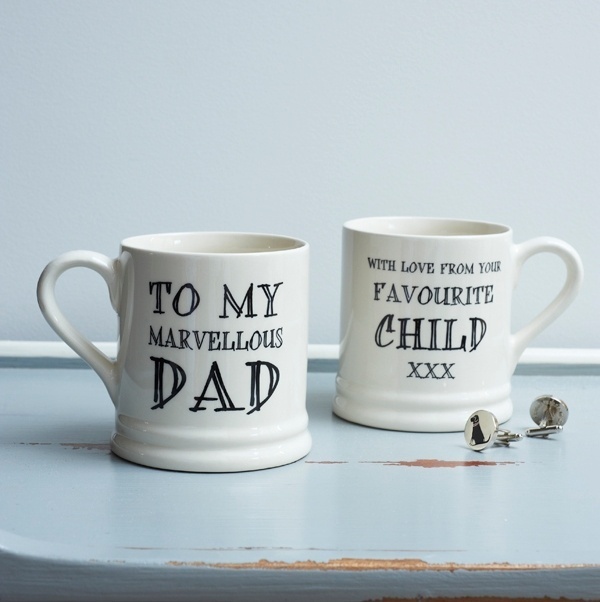 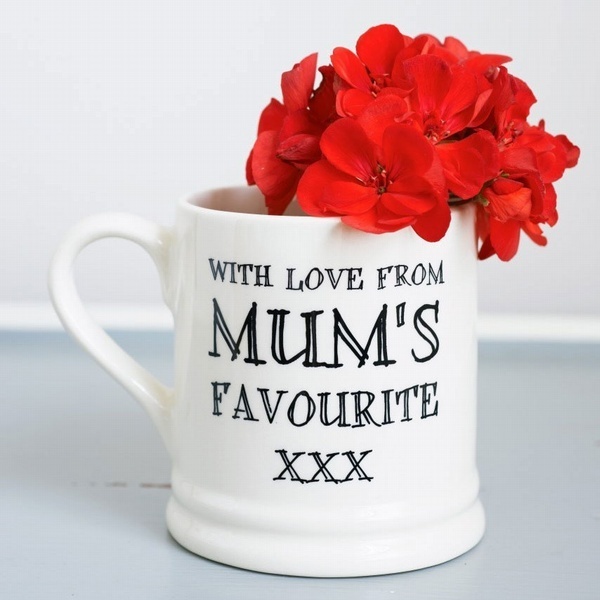 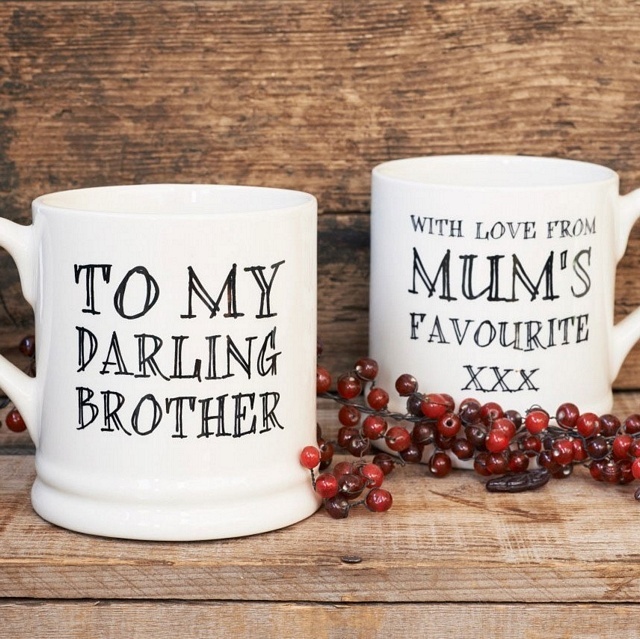 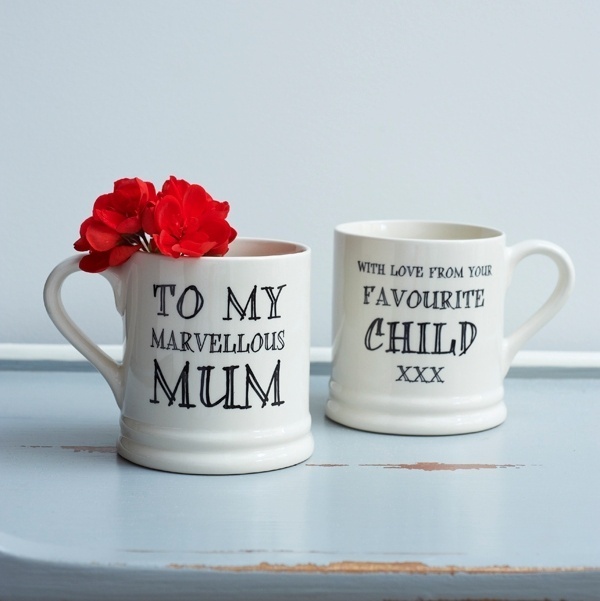 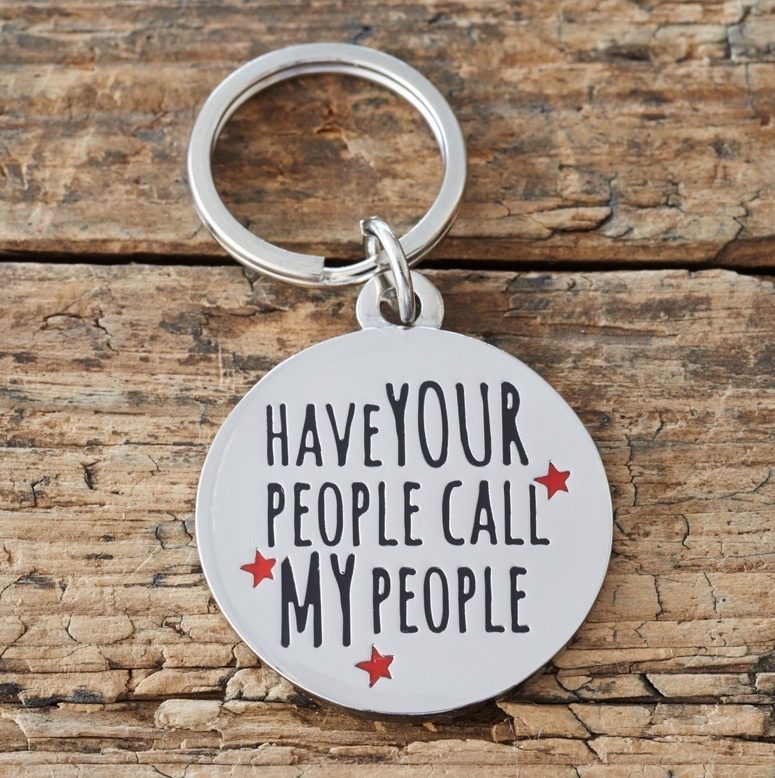 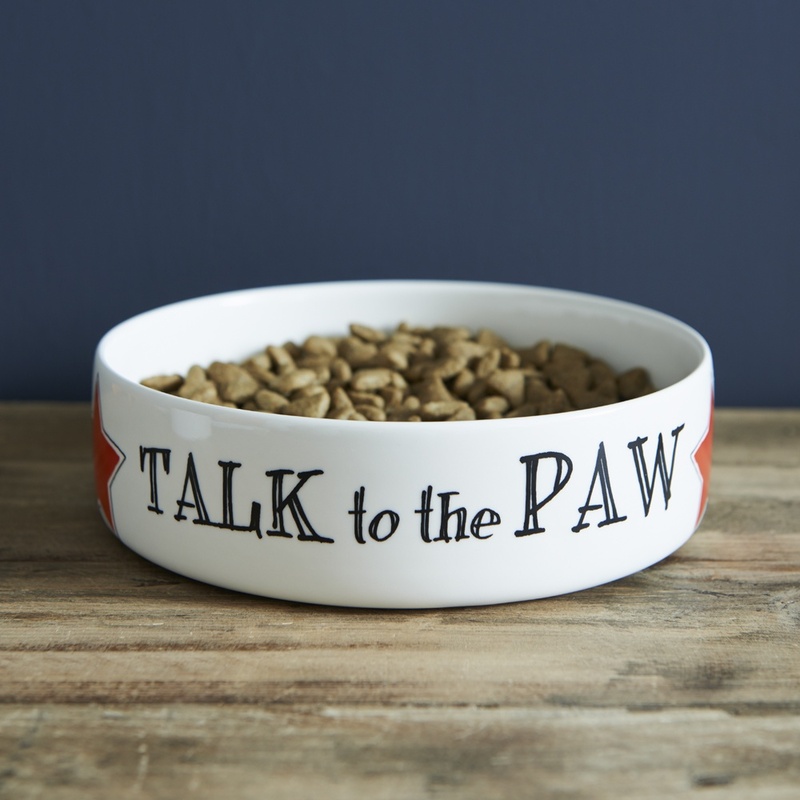 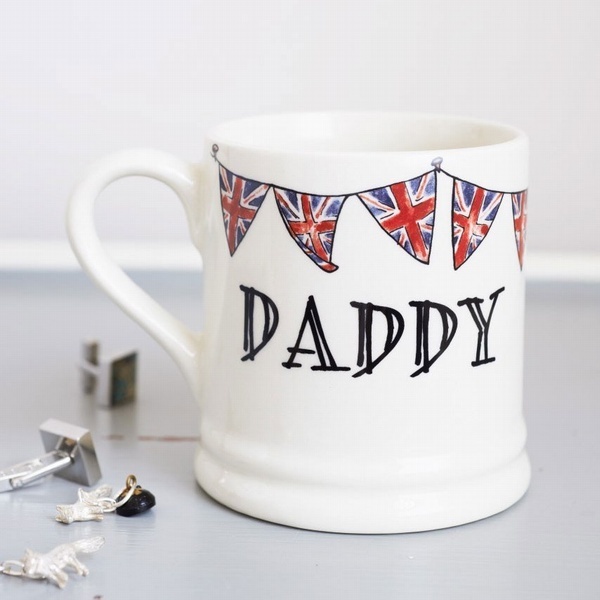 Give them as gifts or keep them at yours to make guests feel extra special when they pop in for a cuppa.